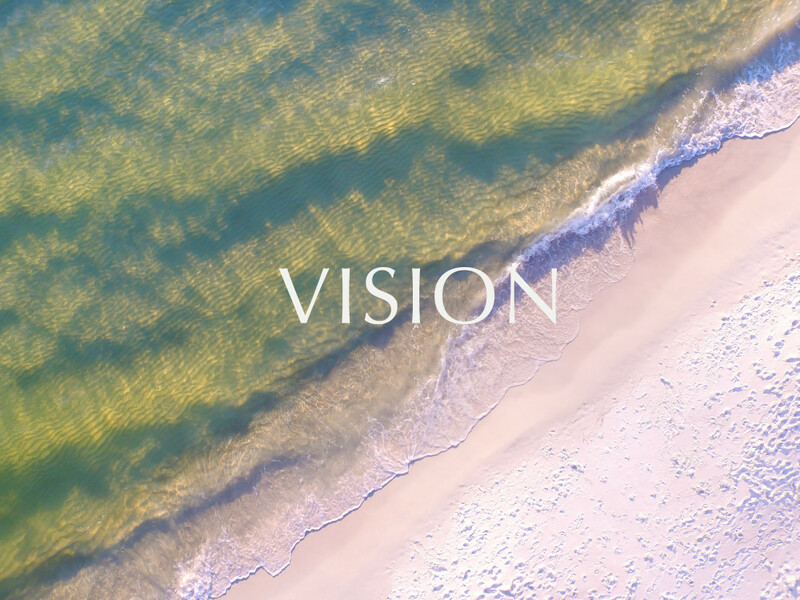 Tell us your Vision. Wi will Kreate it! Give us a call, Send us an email, or fill out the form below!